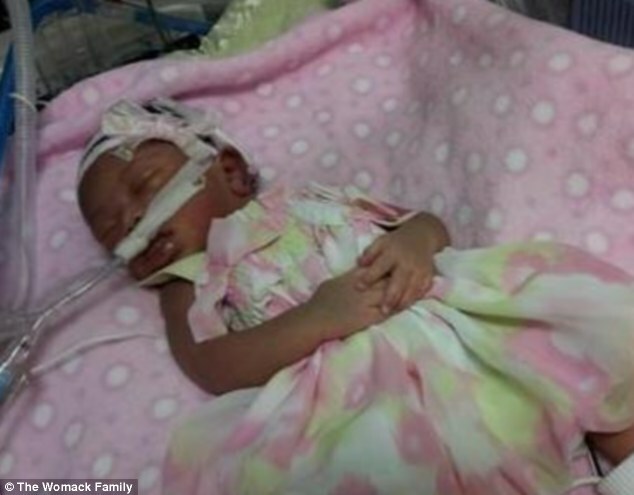 The Texas newborn, delivered after her mother was killed in a car crash on the way home from a baby shower, has died after 8 days. 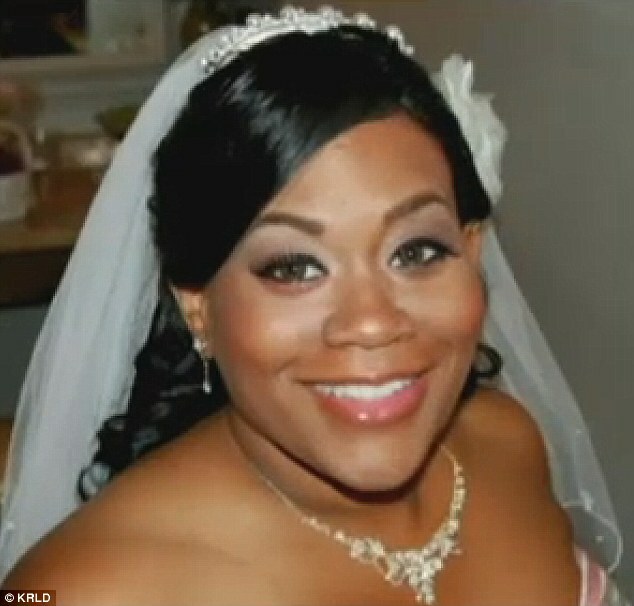 Newlywed ShaChela Womack was nine months pregnant when the minivan driven by her teenage son swerved off the road on August 5. Despite the 35-year-old mom’s tragic death hours after the accident, her family’s grief turned to joy when doctors were able to save Womack’s unborn child, they named Ashlyn Leona. But after 8 days in the neonatal intensive care unit at Methodist Dallas Medical Center, baby Ashlyn showed little brain activity and died on August 13. ‘Everyone was praying she would make it. 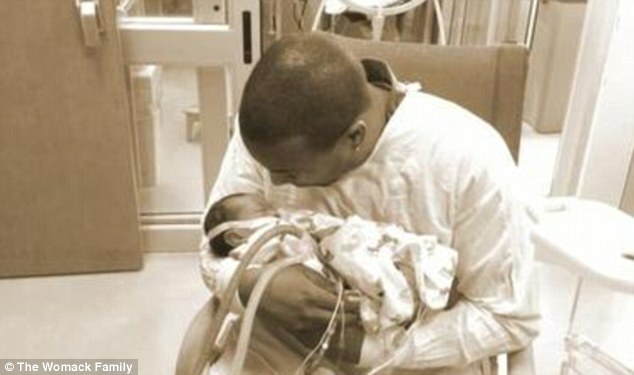 She was a beautiful little baby, just absolutely gorgeous. She was like her mother,’ Womack’s mother, Lavonne Gilbert, told KRLD-TV. ‘She’s just another little angel that he’s taken. She’s gone to be with her mom,’ the grandmother added. 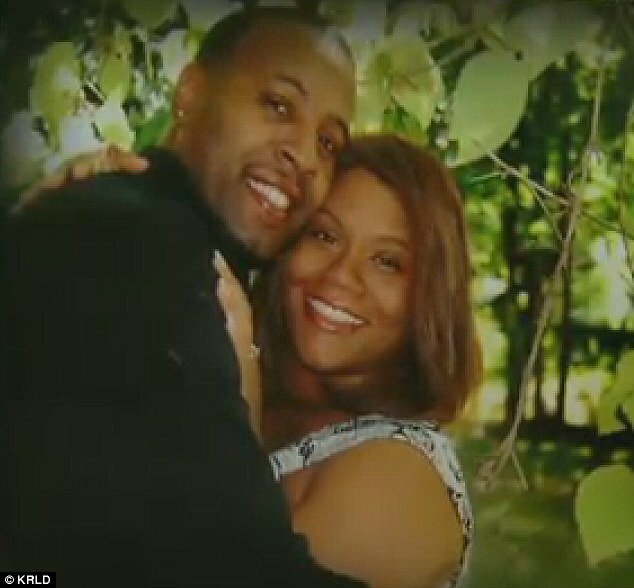 Gilbert is now planning a double funeral on August 18 and is trying to stay strong for Womack’s surviving two children. She also said no one blames Womack’s 15-year-old son, KeShawn, who was driving his pregnant mom and five-year-old sister, Mikelsa, when he lost control of the vehicle and swerved off the road. The teenager and young girl both suffered from injuries that were non-life threatening and the siblings have been released from the hospital. The family has established a website to raise money for the two children. ‘These children are understandably devastated and need a great deal of support, love, and prayers,’according to the fundraising website. Womack, who worked as a financial analyst, had just gotten married on June 30 to Ricky Womack Jr., and was celebrating with friends before the car accident that took her life. 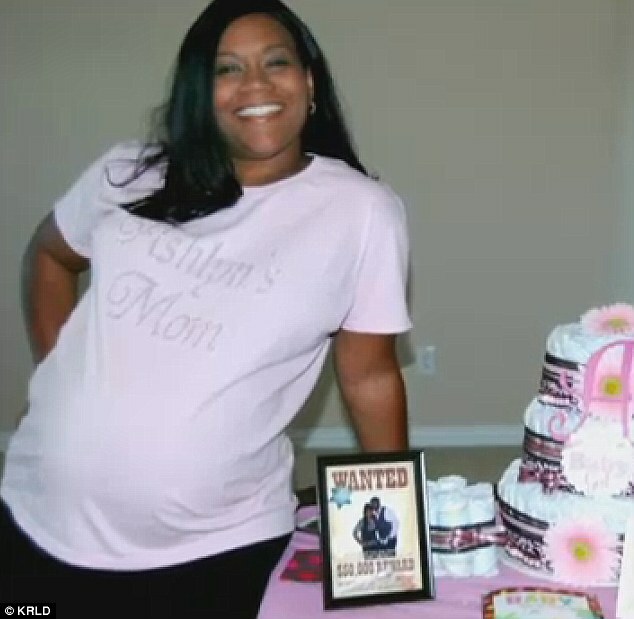 Her new husband, and baby Ashlyn’s father, was out of town for his grandmother’s funeral on the day of the fateful accident.